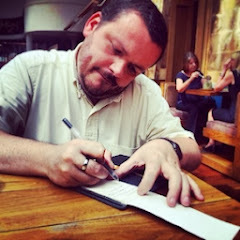 First up we have "Over-Soul" by Steve Brand on the mighty Relaxed Machinery microlabel. I only received this piece a couple of nights ago but have had it on almost constant loop. It is haunting drone piece that is awash with sound & texture, a piece that moves and evolves throughout the hour that it is on. 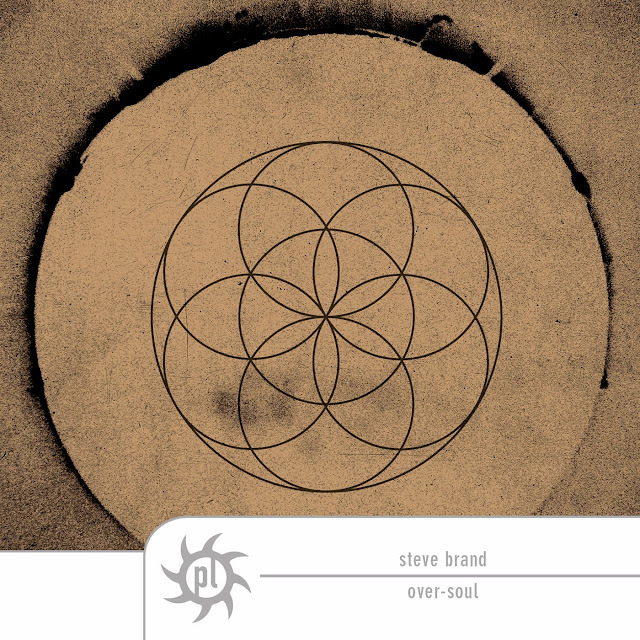 Steve Brand is a consistently excellent musician and “Over-Soul” is a timely reminder. The dynamic variety of the piece sets it apart, moving from quiet to loud with apparent ease. “Over-Soul” is a track that needs to be felt and to be experienced, preferably with good headphones and a quiet space in which to sit. Listening to it while walking to the station this morning was, in many ways, a disservice. It did, however, make me want to get a headphone amp for my iPod. 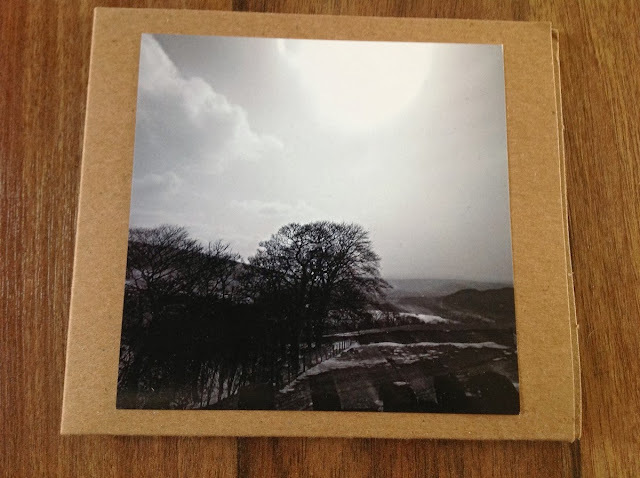 Further listens in an open-plan office and then in my living room did highlight that this is a piece that rewards the attentive listener ... but then this is what I have come to expect from Steve Brand and the Relaxed Machinery microlabel. 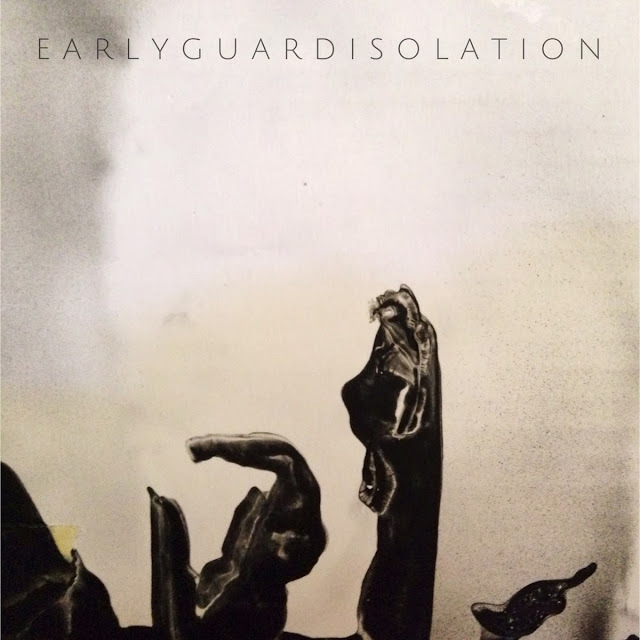 We then have “Isolation” by prolific longformer Earlyguard. “Isolation” is his latest drone and it is in keeping with his previous work: an expansive playground for the mind ... shaped with warm synth drones that gently ebb and flow, befriending the listener rather than challenging them ... giving them the faintly Lovecraftian sound of Cyclopean architecture and vast open space. People familiar with Earlyguard’s work will know what to expect but for newcomers to the longform experience, I can think of no better entry point. 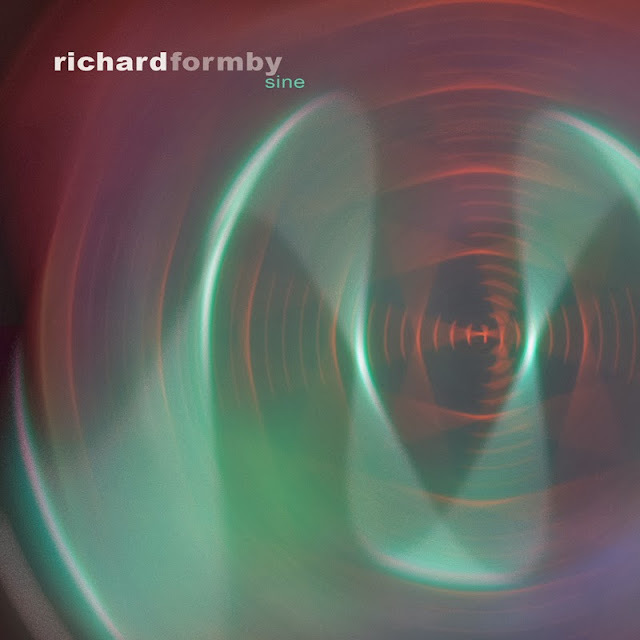 The third longform piece is “Sine” by Richard Formby on the Preserved Sound microlabel. 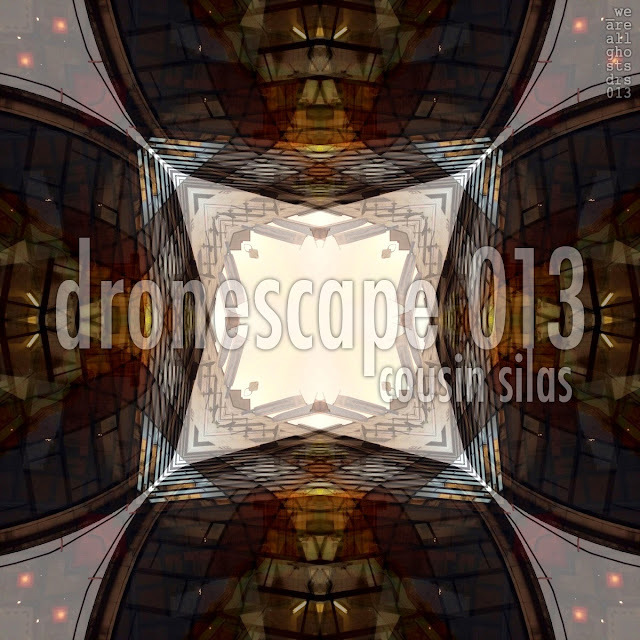 Whilst shorter than the two previous pieces, “Sine” doesn’t lack for anything ... it is an evocative piece that entertains with its constantly warm drone and skittering, intermittent synths that play a percussive melody that acts as a counterpoint to the drone. These synth textures that come in and out of the listener's conscious, providing abstract melodies that bring something of the Berlin School to the piece. Lastly, we have a collection of four longer form pieces - “Datura Notes” by The Ashes of Piemonte - from the mighty Twice Removed Records microlabel. The output from Twice Removed is consistently awesome and this release is rather remarkable in that it is nearly 2 hours long with the shortest track weighing in at six seconds off 20 minutes. That's a lot of music to pack into one release, a lot to keep the quality consistent on ... but The Ashes of Piemonte have managed it and done some with some flare, incorporating field recordings into their drones to add a touch of humanity and warmth. 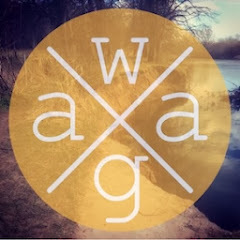 In doing so they have created the soundtrack to my Lovecraftian dreams with their vivid and emotive use of everyday sound. In fact, I would be so bold as to say I haven't heard a drone album that uses field recordings so effectively as The Ashes of Piemonte have. They have used these recordings to add flavour to the drones, and in doing so they have given the pieces their own unique textures. I particularly like "From the Garden of Dreams to the Shores of Cthulu" - the second track - because of the use of field recordings to create and amplify the eeriness of the piece. It is utterly hypnotic and deeply immersive ... features that I love in my favourite longform soundscapes. Please do what you can to support truly independent music.